Alyssa Jankowski joined Eden Rafferty as associate attorney in 2014. Attorney Jankowski is a graduate of Boston University (B.A., 2007) and Western New England University School of Law (J.D., 2010). Attorney Jankowski was admitted to practice in the Commonwealth of Massachusetts in 2011. 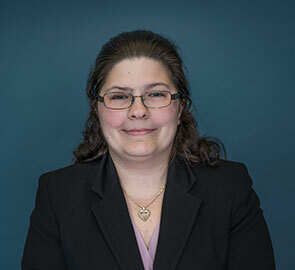 She concentrates her practice in the areas of civil litigation, personal injury, and family law. She is a member of the Worcester County Bar Association.